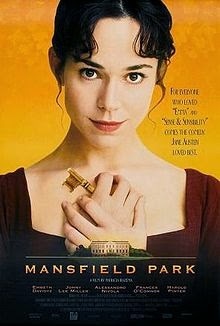 So far, this is the best version of MP on film for me as it came closest to accurately portraying the book and Fanny herself. Anna Massey is marvelous as Aunt Norris and while there are some awkward bits due to the made for TV budget at that time, it's the only one that manages to do justice to the original work. 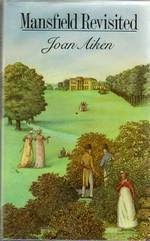 I also find it amusing that Samantha Bond and Bernard Hepton(who play father and daughter here) reunite several years later for another Austen adaptation-Emma starring Kate Beckinsale,where she plays Mrs. Weston and he is Mr. Woodhouse. 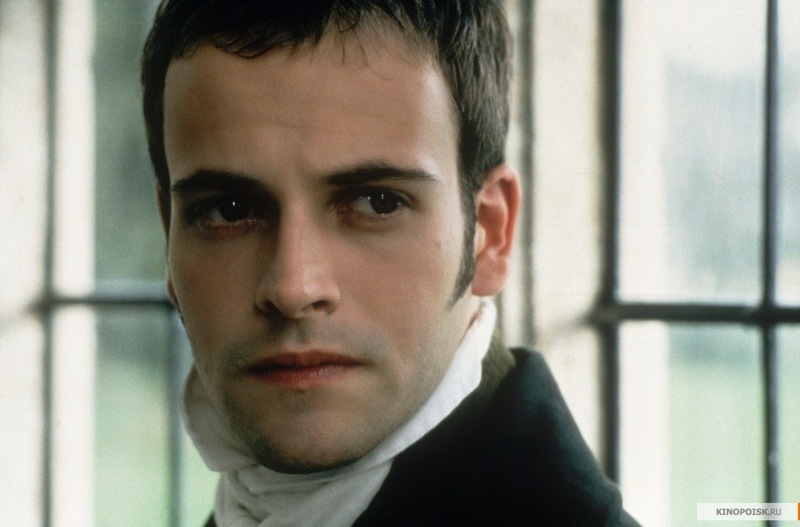 Funny how certain actors just can't escape an Austen connection! I completely agree, definitely the version that is closest to the book! I hadn't put two and two together, but as soon as you mentioned those actors appearing in the Kate Beckinsale Emma I could immediately picture them in my mind! I thought Sir Thomas looked familiar when I saw him, but I forgot to look him up on IMDB, and I recognised Samantha Bond from other things, so I didn't twig. It's funny how these same actors keep turning up again and again. Can you believe I have all three DVDs but have yet to watch them! 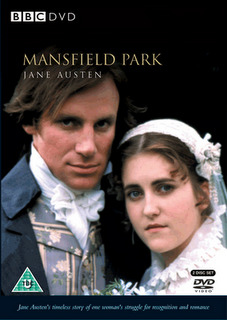 I also bought Mansfield revisited two days ago! I think I'm going to have a fun summer thanks for the heads up Ceri think I will start with this one first! I hope you enjoy it Tamara, let me know what you think!